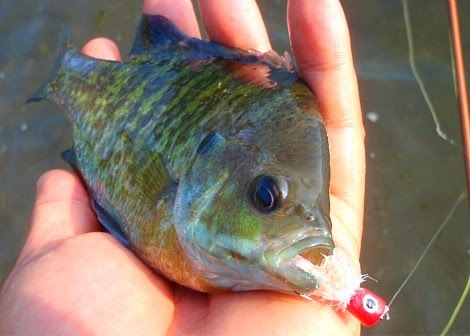 LOW FLY: Summer Bluegill in Lake Kawaguchi. 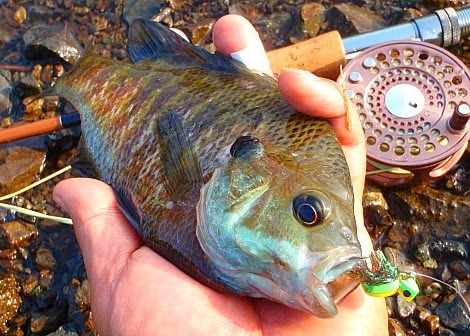 Summer Bluegill in Lake Kawaguchi. 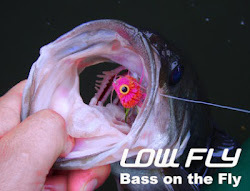 July 26 , 2014. 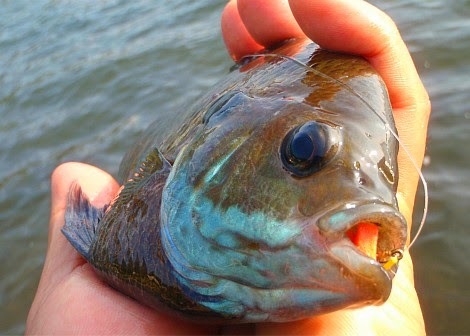 I went fishing on Lake Kawagushi in Yamanashi Prefecture. 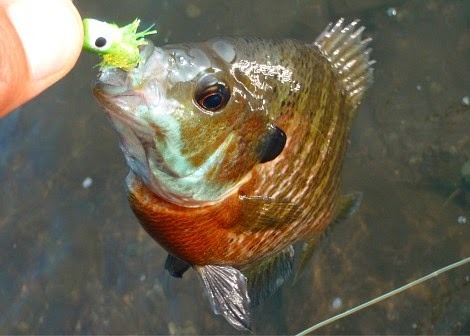 I was able to catch a lot of bluegill.